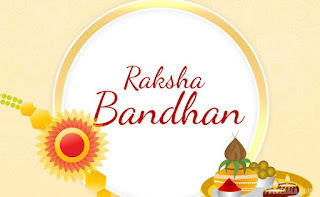 Raksha Bandhan, meaning "Knot of Protection" is one of the most important festivals celebrated by Hindus throughout the world. The festival stands for the beautiful relationship shared between brothers and sisters. A lifelong promise of protection is made on this special occasion. It exhibits the beautiful relationship of love, care and affection between siblings. 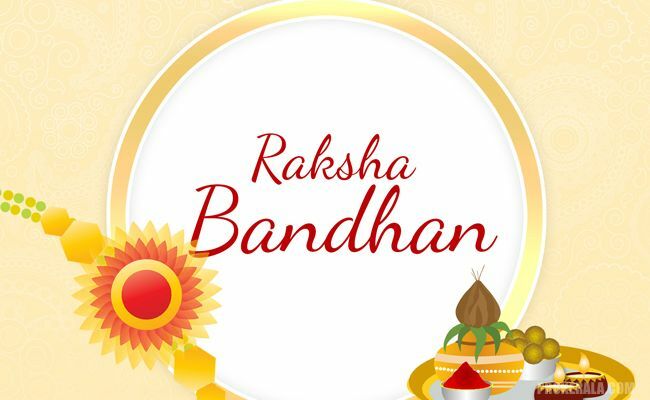 Raksha Bandhan, also called Rakhi Purnima or just Rakhi, has deep rooted historical significance. There are various stories linked with the past mythology of the hindu religion. People believe and follow different stories from the past. The most famous and relied upon story of them all is that of Rani Karnavati of Chittor and the Mughal Emperor Humayun. Rani Karnawati was the widowed queen of Chittor, which had been attacked by Bahadur Shah, Sultan of Gujarat. The queen realized that defending her empire from the invasion was not possible for her and in lieu of protection and help, she sent a Rakhi to the Mughal Emperor, Humayun. On receiving the rakhi, the Emperor was overwhelmed and became emotional. He, along with his troops, immediately set out to protect Chittor from the invasion. Alas, he could not reach on time. The Sultan of Gujarat had, by then, reached the queen`s fortress. All the women, in the fortress including Rani Karnawati had performed Jauhar (mass suicide) by then. Humayun, on reaching the fortress, fought with Bahadur Shah and evicted him from the land. The empire was handed over to Rani Karnawati`s son, Vikramjeet Singh. Since then, the act of a sister tying a rakhi on the wrist of her brother indicates lifelong protection from him.